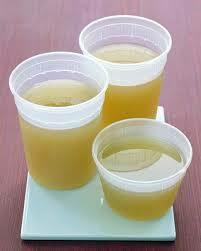 The health benefits of Chicken stock also known as a bone broth are incredible. And when from pasture raised non-GMO chicken the taste and quality is A+! Available in two sizes. 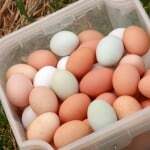 Our stock is made with our pasture raised chicken bones & just a touch of apple cider vinegar to draw out the calcium. We simmer for 24+ hours to obtain a highly nutritious stock. Be the first to review “Honey Brook Chicken Stock” Click here to cancel reply.